On June 4, 2009 Austria issued a stamp commemorating the battle of Aspern-Essiling. 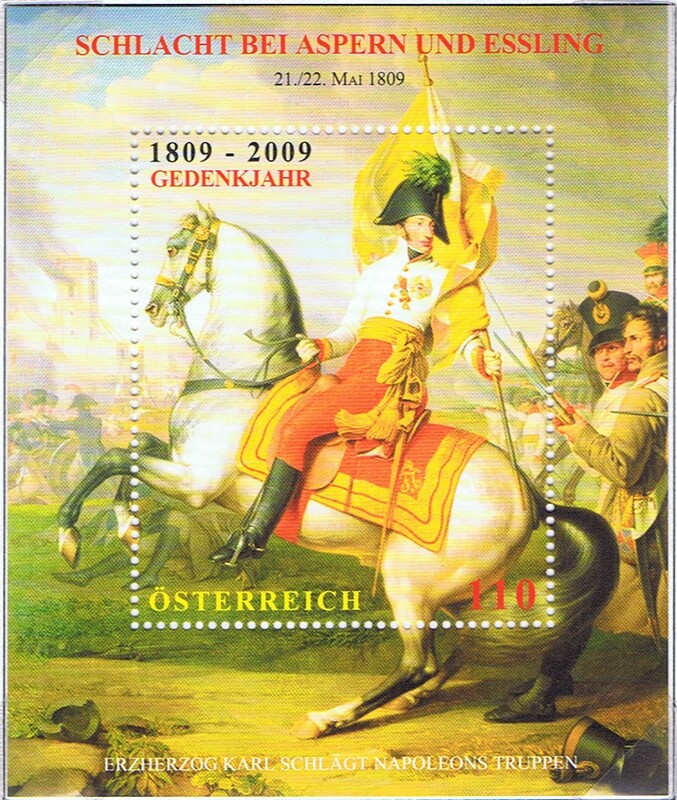 The Stamp is based on a painting of Johann Peter Kraft and was completed circa 1809. June 4, 2009 - Archduke Charles of Austria During the Battle of Aspern-Essling by Johann Peter Krafft. In the Battle, the Austrians under Archduke Charles of Austria drove back Napoleon as he and his forces attempted to cross the Danube near Vienna. This was the first time that Napoleon had been personally defeated in over 10 years. Casualties were high on both sides with Napoleon losing one of his best commanders and friends, Marshal Jean Lannes, who was wounded by an Austrian cannon ball. When it comes to postage stamps one of the finest issues is the Penny Red. 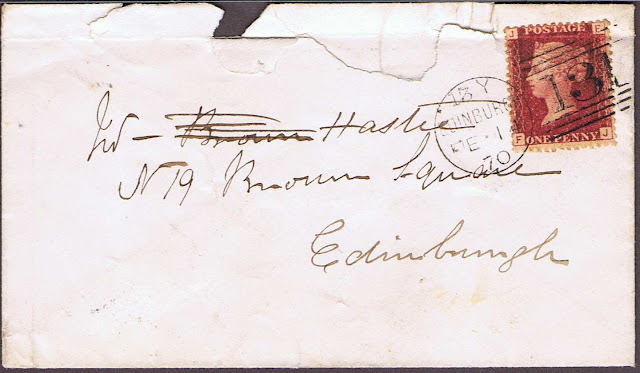 It has a very nice design and is, in my honest opinion, one of the most elegant stamps issued. 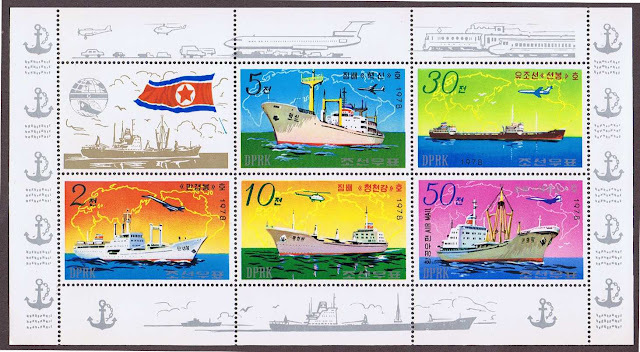 On May 5, 1978 North Korea issued a 5 stamps to commemorate their maritime heritage. 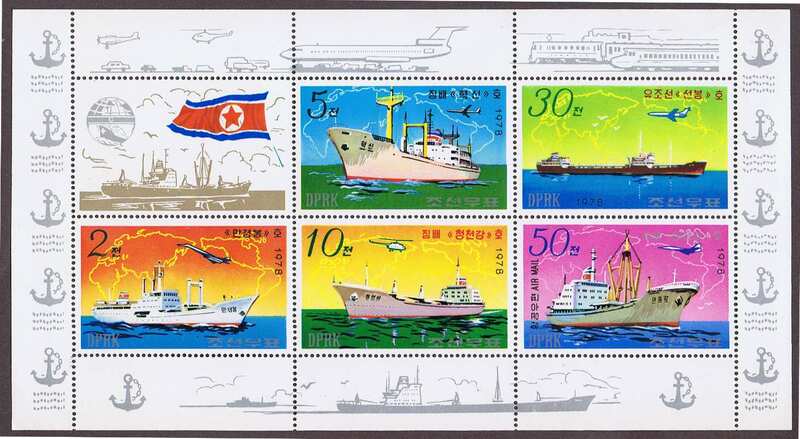 The stamps depict 5 ships and various aircraft and other modes of transportation (A very topical minded issue ;). The stamps were perforated 13.25 and were also issued in a Sheet of 5 plus 1 label. Sheet of 5 plus label. 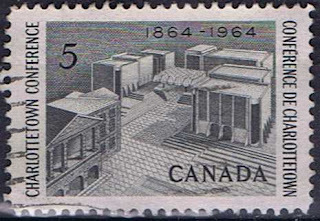 On June 30 1983, Canada Post issued a set of 10 stamps depicting Canadian forts for Canada Day. The “Forts Across Canada Series” continued in 1985 when on June 28, a further 10 stamps were issued for Canada Day concluding the series. Both sets of stamps are perforated 12½ x 13 and were printed by Ashton-Potter Limited based on the designs by Rolf P. Harder.